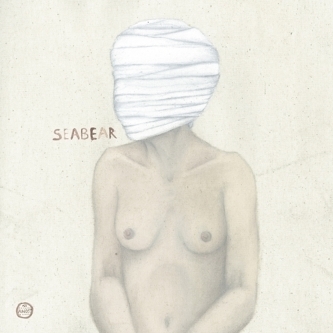 Previewing their forthcoming We Built A Fire album, Icelandic ensemble Seabear launch a new batch of material for Morr Music with this single, featuring two songs lifted from the LP. 'Lion Face Boy' underlines the band's firepower, livening up a wistful folk-rock jaunt with surges of anthemic brass. More than that though, this song shows a heightened level of songwriting maturity compared with previous efforts, something compounded by 'Cold Summer', a slower, more serious piece led by a restrained and heartfelt vocal.